Every player has played a bad chess opening at some point in their chess careers, but usually that’s because we make mistakes or we got caught out by a strange move from the opponent. Either because we don't know that particular line or because we are unsure of the correct plan to continue. 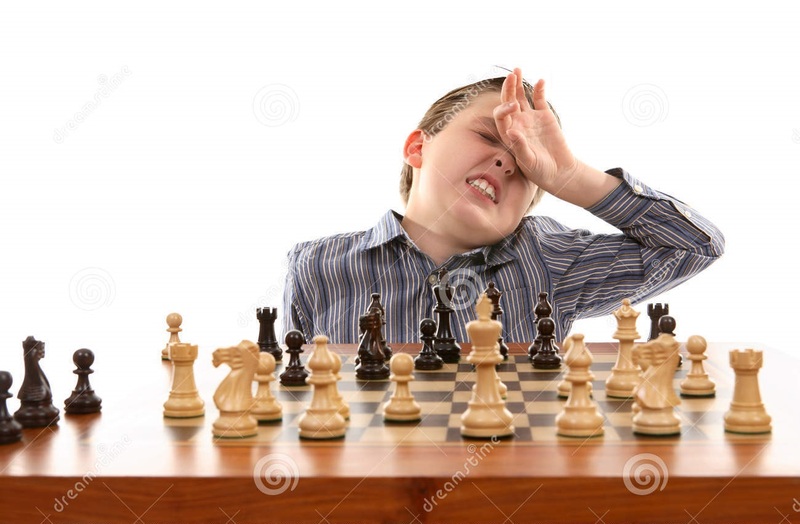 Sometimes the opponent will deliberately play a bad chess opening in the hopes you might not be familiar with how to face it and fall into a game losing blunder early on. Truth is, however, that the bad chess openings are bad for a reason, and you don’t need to learn theory for every single opening out there. There are opening principles, such as fighting for control of the center, that ensure you don’t fall victim to such tricks. These dubious chess openings can sometimes occur even at the highest level of the game, and in most cases, they get rightfully punished! In this free chess training webinar, IM Valeri Lilov takes a look at some games that demonstrate why the less-popular openings should stay that way! • Why certain moves are bad moves and should be avoided. • How to punish bad chess openings and make your opponent regret playing them against you. • The key opening principles you should know and follow in ALL your games. In the first game, Valeri examines a very exciting game that took place just this past week between the current World Chess Champion and number 1, Magnus Carlsen and Indian Grandmaster MR Lalith Babu. Magnus Carlsen starts the game with what is likely the weakest possible move you could ever play – 1. f3. Babu certainly sets out to punish this move, denying opportunities to claim a draw and bravely fighting for the win. We all know how creative and strong Carlsen can be, but even some amazing moves weren’t enough to stop the best player in the world losing after playing such a bad opening! Other poor openings include moves such as 1. h3, 1. h4, 1. f4 and 1. Nh3, but no matter what opening you come up against, you can feel confident that you have an advantage right away as long as you stick to the basic principles discussed in this video. On the flip side, don’t play these bad chess openings unless you’re willing to throw away a valuable point!